A lifelong entrepreneur and actor, Sam Mandel co-founded Ketamine Clinics of Los Angeles with his father Steven L. Mandel, M.D. in 2014. As Chief Operating Officer of the clinic, Sam has made it his mission to ensure each patient receives the caliber of attention once exclusively reserved for the uber wealthy, reminiscent of the doctor-patient relationship of decades gone by. This focus has translated to the highest level of patient satisfaction. A native to Los Angeles, California, Sam spent his grammar school years unlike most; sailing the world with his mom, dad, and older twin sisters. Sam was home schooled by his father, while his sisters were taught by their mother. Counting mangoes for math class and snorkeling for recess, Sam later discovered his early years in school were very different from his peers. This early exposure to other cultures and nontraditional thinking formed the basis for much of his professional life. As a child, Sam was empowered with possibility and recognized he wasn’t limited to just one vocation or avocation. He knew he loved to entertain and inherently, he understood the healing power of laughter. By age 9, he was acting professionally in film, television, and commercials; including starring roles on ABC and Disney shows, as well as national commercials. However, unlike most of his friends and fellow actors, Sam also had a strong interest in business and helping others. As a teenager, Sam volunteered at Teen Line, a non-profit teen-to-teen support and suicide hotline providing counseling and resources. This began Sam’s work in the mental health field. Later, as he was exposed to his friends and family’s struggles with depression, his passion to bolster healing in others only grew. He continued to volunteer at numerous non-profits, including building homes with Habitat for Humanity and raising funds for veterans and other under-served communities to have access to better healthcare. 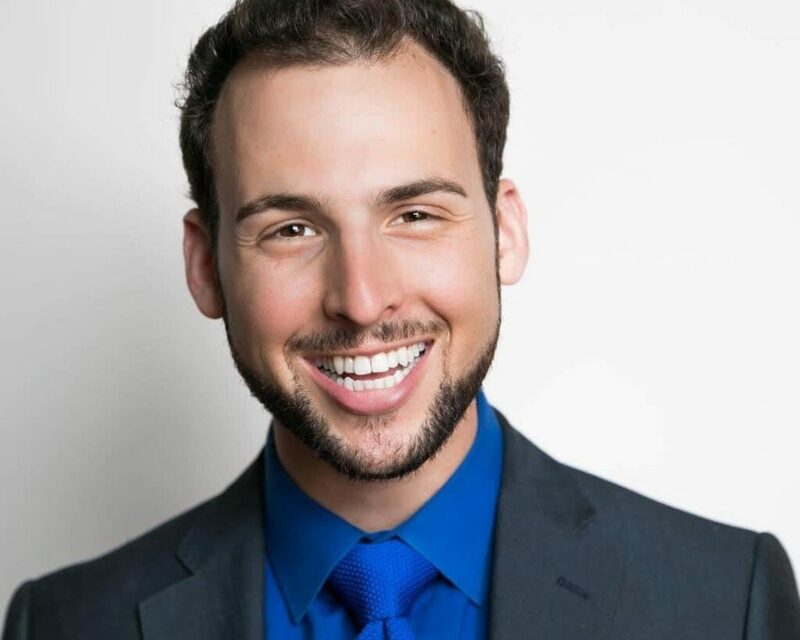 Additionally, Sam garnered valuable business experience in a variety of industries, including finance, retail, hospitality, real estate, and entertainment. It is this eclectic mix of work experience compounded with his genuine desire to promote greater peace within individuals struggling with mental illness that have helped make Ketamine Clinics of Los Angeles’ patient experience so above and beyond standard clinic protocol. Sam and his father opened Ketamine Clinics of Los Angeles with a mission to alleviate individuals’ suffering from their mood disorders and chronic pain. Since then, it has become the premiere clinic offering Ketamine Infusion Therapy in the world. While Dr. Mandel oversees all medical aspects of treatment, Sam brings superior service and compassion to patients seeking their help. Drawing from the best principles in multiple industries, Sam has assembled a warm team environment founded on integrity and respect. 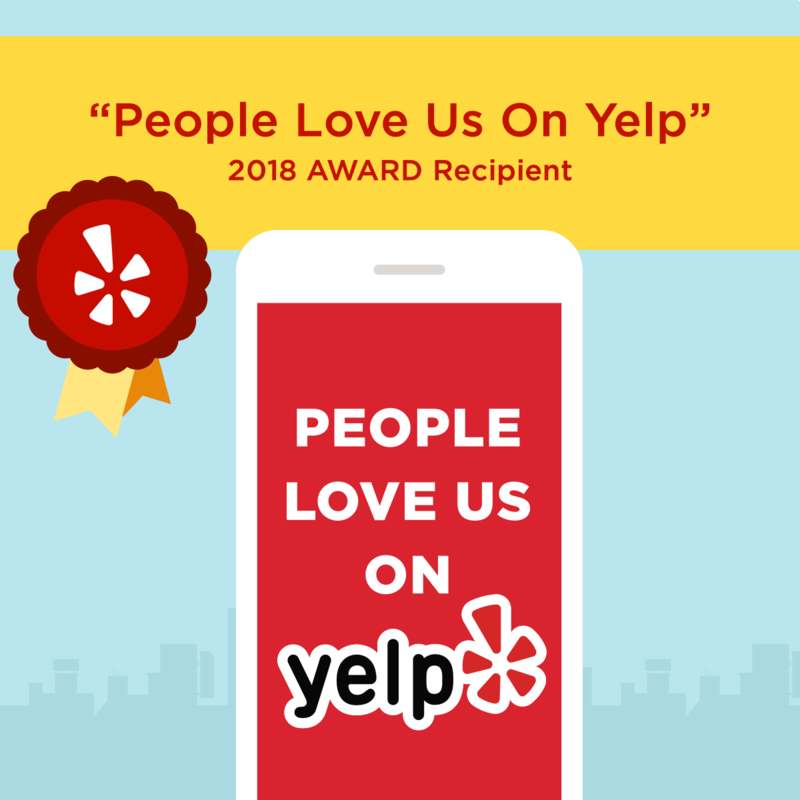 Under his leadership, Ketamine Clinics of Los Angeles has lived up to its goal of providing high-quality, personalized, compassionate care to each and every individual, and its 50+ five-star reviews on Yelp and other social networks reflects this. Always an entertainer at heart, Sam puts patients at ease through laughter and believes it is an important part of their treatment. When not in-clinic, Sam can be found acting and directing in a variety of projects. A SAG-AFTRA actor with over 40 principal credits in film, TV, commercials, voiceovers, and theatre, Sam loves to inspire and entertain. Visit ketamineclinics.com for more information on Ketamine Infusion Therapy and imdb.me/sammandel for more information on Sam’s entertainment career.